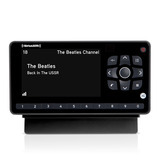 Customize your in-home Satellite Radio installation using your existing Cable TV wiring, so you can listen anywhere at home. 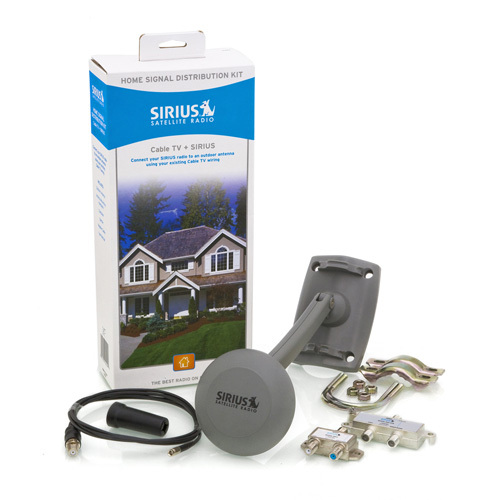 Perfect for homes with existing Cable TV systems: Connects your Satellite Radio to an Outdoor Home Antenna using your existing Cable TV wiring. 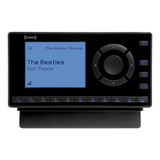 Enjoy Satellite Radio where you want: Your radio can be anywhere in the house near a Cable TV outlet and up to 150 feet away from the Outdoor Home Antenna. 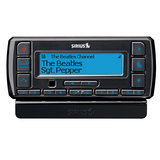 Uses only the amount of cable required: Uses off-the-shelf RG-6 cable you purchase in whatever length you need. Flexible mounting options: Mount your Outdoor Home Antenna on an exterior wall, roof, mast or pole. 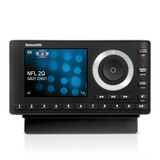 Maximum compatibility: Works with all SIRIUS Radios and Tuners.